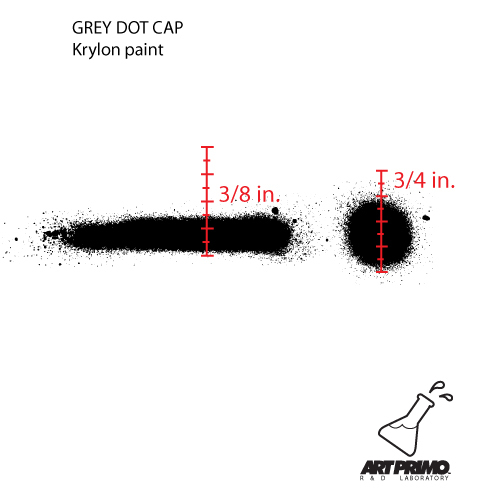 Scoop up a Grey Dot today for super clean line and character work. 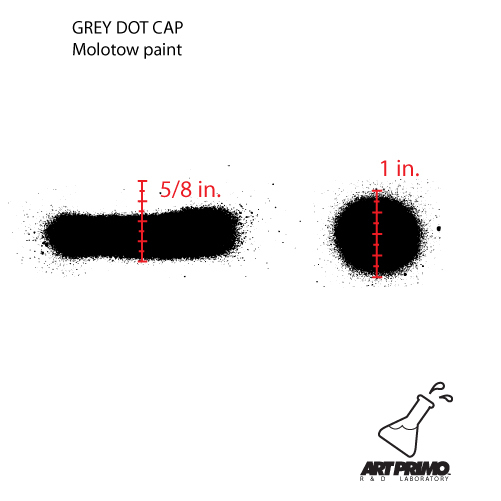 Similar in size to a Micro Cap but with a softer finish, Grey Dots perform best with Montana, Molotow, Beat, Clash and Flame cans. 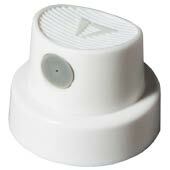 Also known as a MaClaim cap. 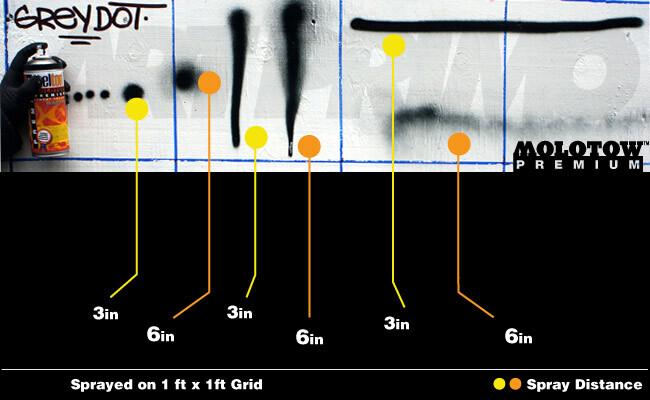 A 2014 Staff Pick. 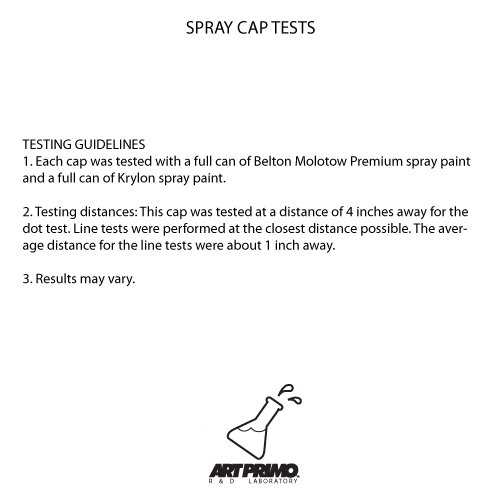 *PLEASE NOTE: The grey dots have recently switched tone from a light grey to a dark grey color; however they are still the exact same cap made from the same mold.